In a recent post, I proclaimed my love for za’atar – a common Middle Eastern spice that is too delicious to ignore. Now I eat za’atar at least once, twice… well, about three times a day. And you should too! It enhances basically any savory dish especially the most simple of snacks. 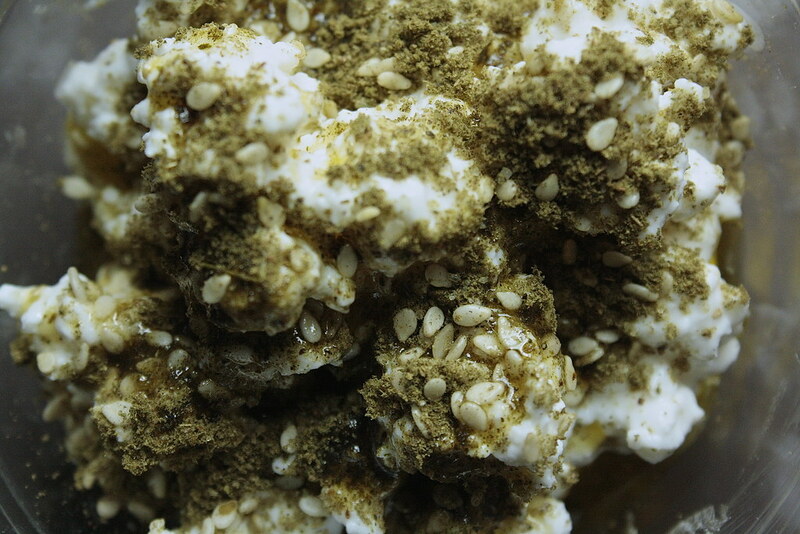 The first time I ate za’atar my friend paired it with feta cheese and since then I have adopted the snack to make use of whatever my fridge has to offer, which is often feta-less. 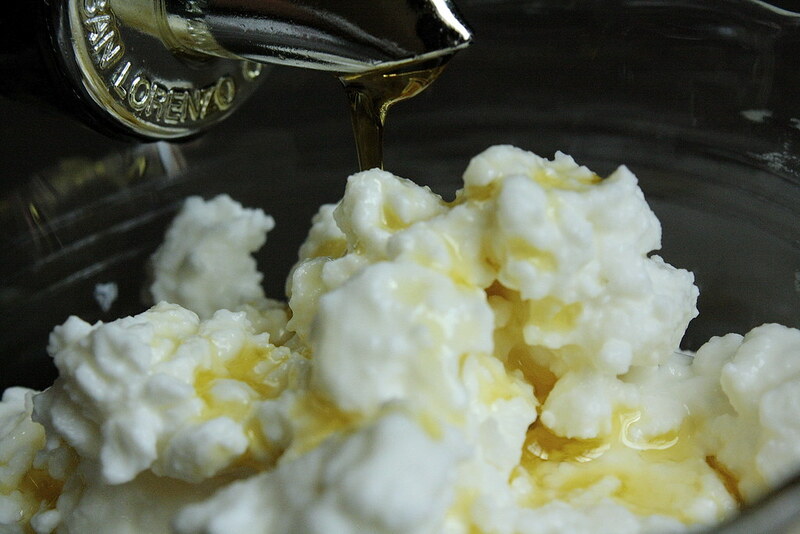 Instead, the knew trifecta is cottage cheese, evoo, and za’atar. This yummy combo is not only quick to make but super healthy – high in protein, healthy fats, and slammin flavor. Make this and you’ll be swoonin’ over za’atar in no time. Keep in mind the ingredient amounts are loosey goosey because this is a simple fix. A dash or a scoop is as precise as you need to get! Directions: 1. 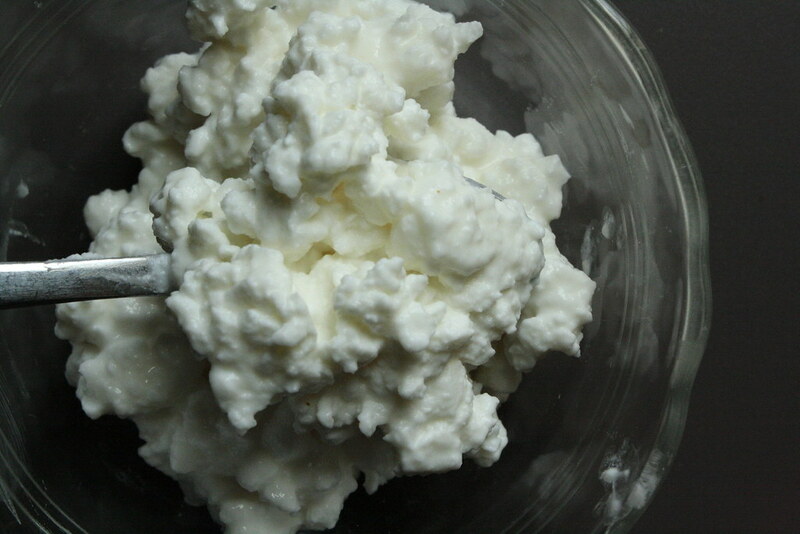 Get a scoop of as much cottage cheese as your heart desires – I like to use small curd, 1% milk fat cottage cheese. 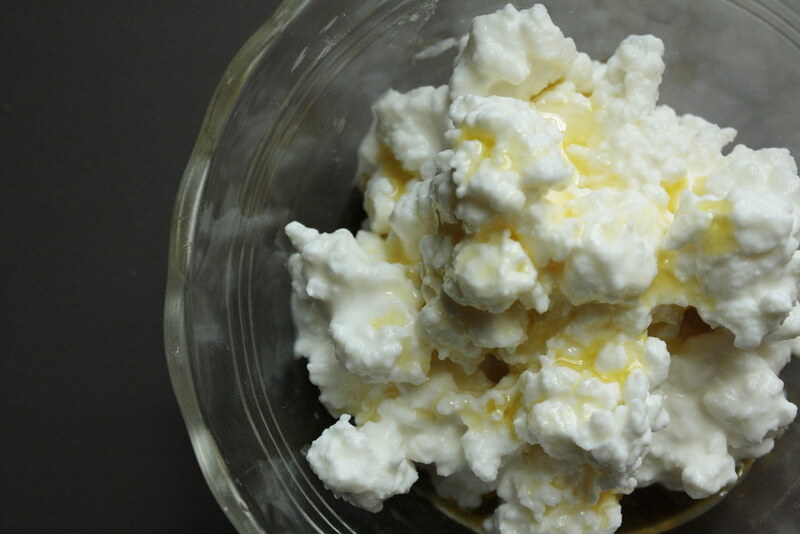 If you don’t like cottage cheese, plain greek yogurt is a great alternative. 3. Put a dash – or a ton – of za’atar on top. Mix and enjoy!